The company that made the pressure cooker used in the Boston Marathon bombs said they are "deeply saddened" by the attack. Fagor America, Inc., a New Jersey subsidiary of an appliance manufacturer in based in Spain, released a statement Wednesday saying it has been contacted by investigators and is fully cooperating. 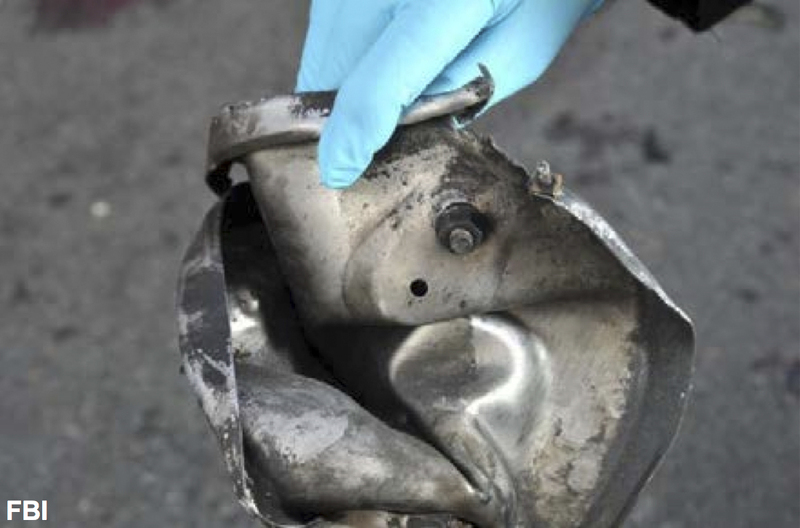 The pressure cookers "are not intended to be used for any other purpose other than cooking," the statement said. The two bombs killed three and injured over 170 when they exploded by the finish line of the marathon Monday. Authorities said Tuesday that explosives in the Monday attack were made from metal pressure cookers stuffed inside black vinyl bags. Photos of fragments from the bomb, which were included in an FBI bulletin leaked to Reuters from a federal official, also revealed a Tenergy batter, pieces of wires, circuit board and nails -- which officials said were used to maximize casualties. Tenergy also released a statement Wednesday expressing condolences for the victims.